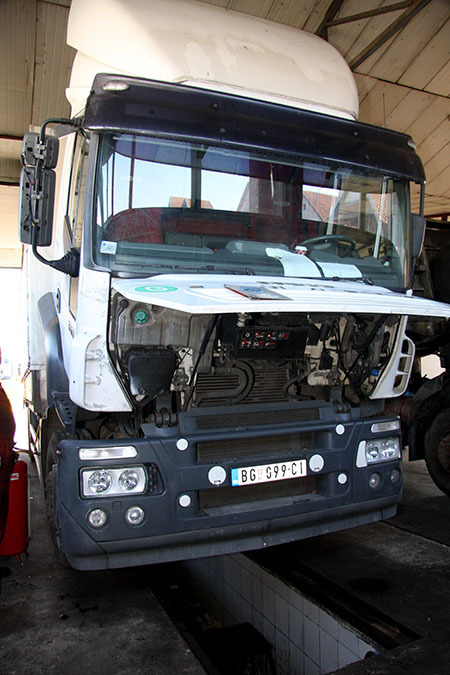 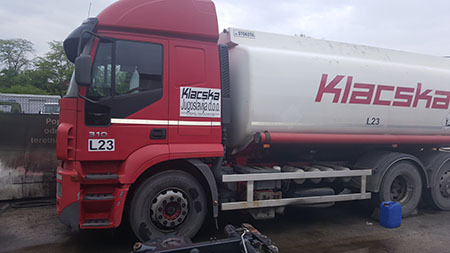 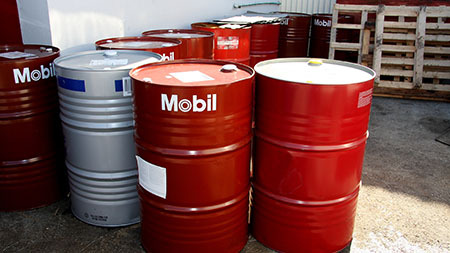 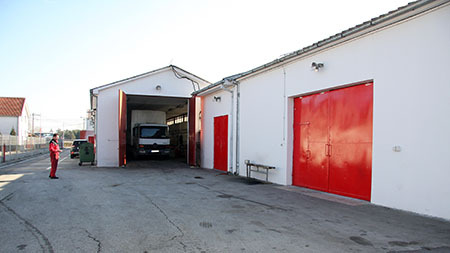 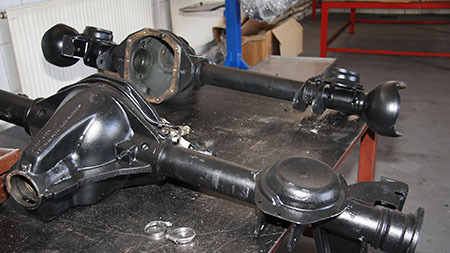 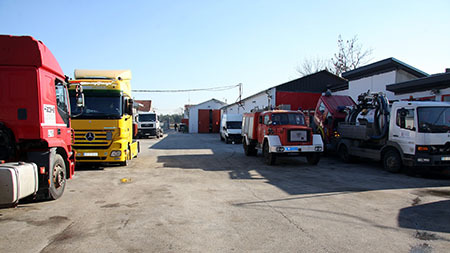 This service includes the repair and maintenance of commercial vehicles and trailers and axles European manufacturers. 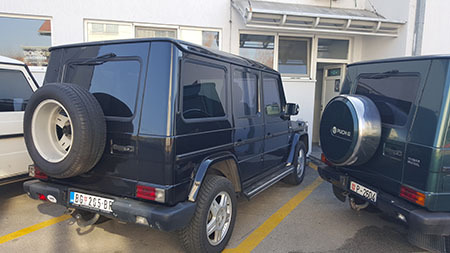 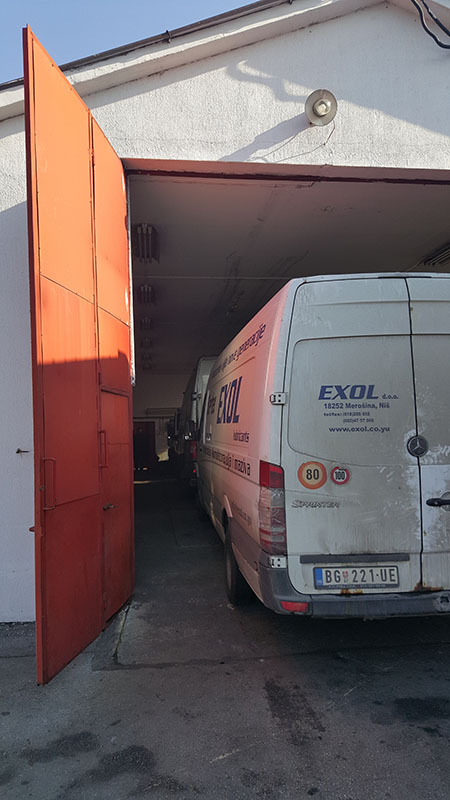 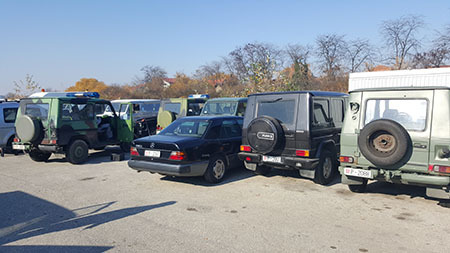 For now, the two services Patrimons Automotive ‘s are in Belgrade. 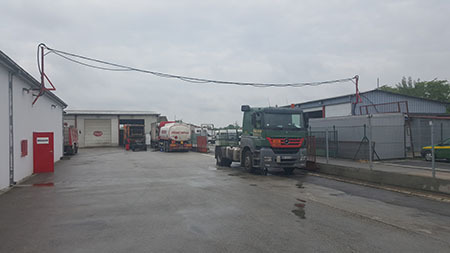 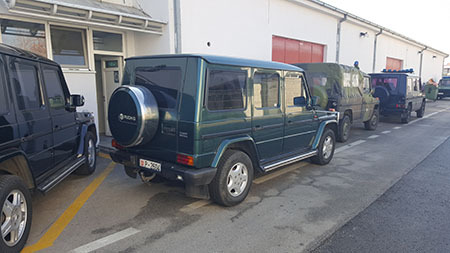 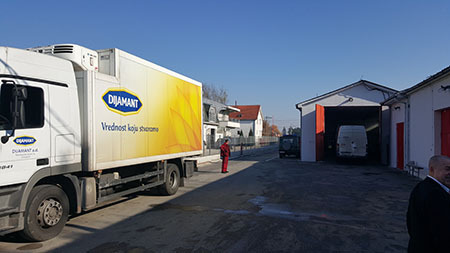 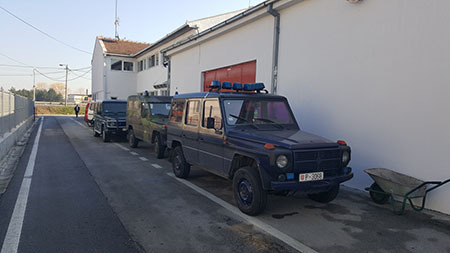 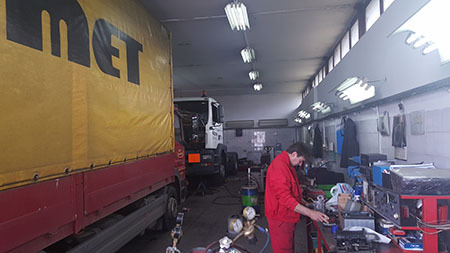 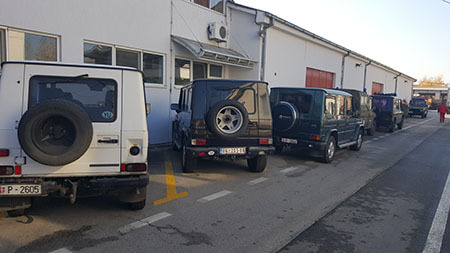 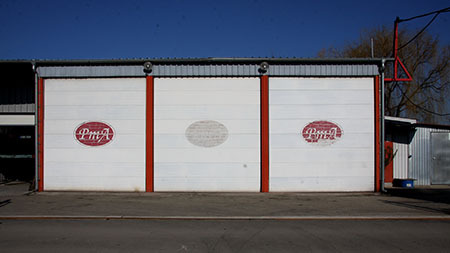 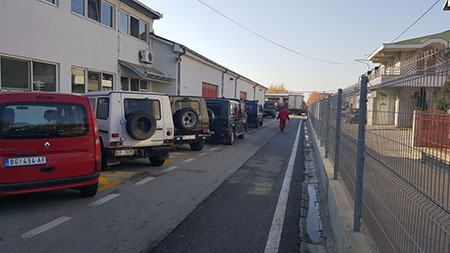 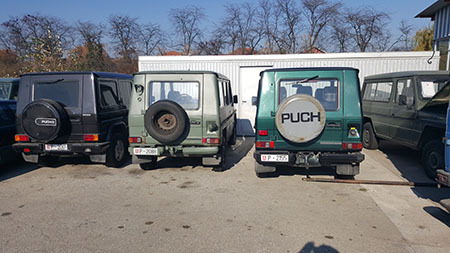 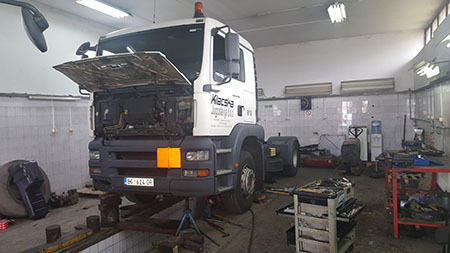 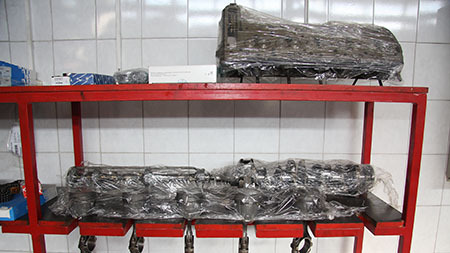 Main service on Zrenjaninski put has the highest number of workshops and service vehicle . 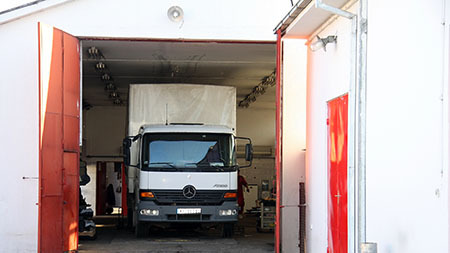 Second service was opened in 2012 at the Novosadski put , to be closer to users who are on the other side of town . 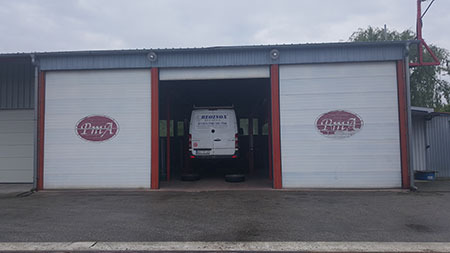 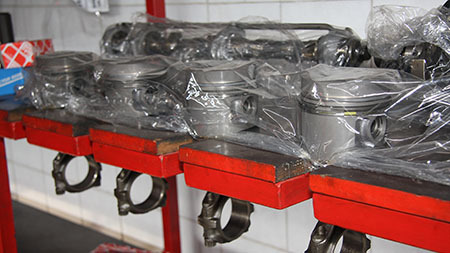 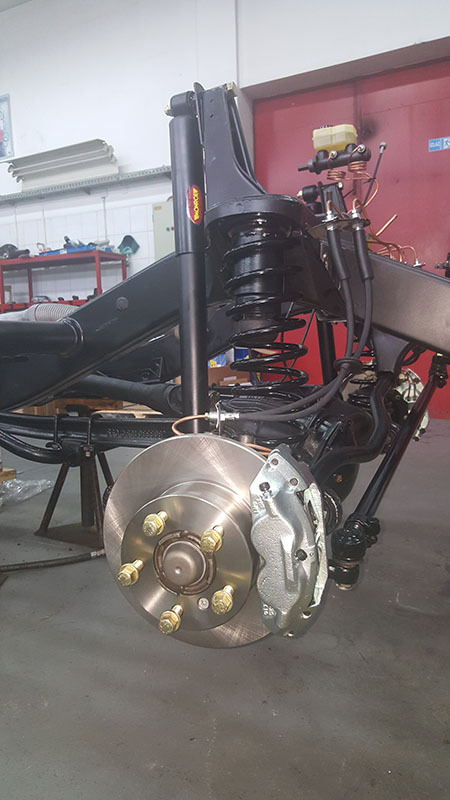 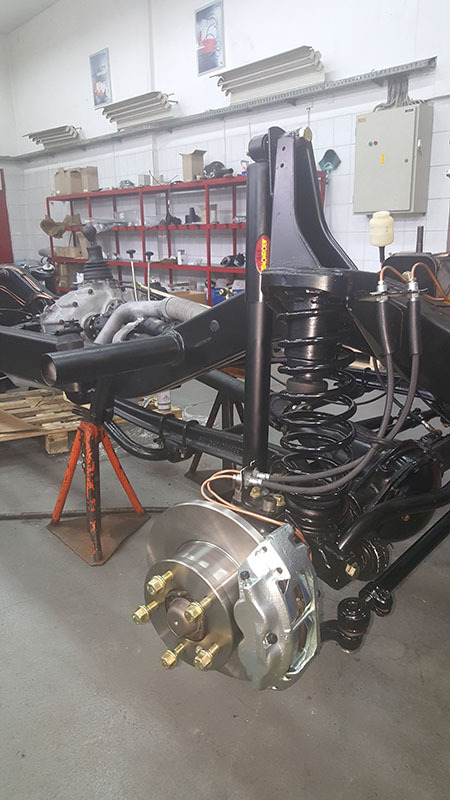 The service we Patrimons Automotive provides its services in the following turnkey and therefore a rarity, because it implies a complete repair of the vehicle from the table to table.